Drew Estate has made a lot of epic cigars. 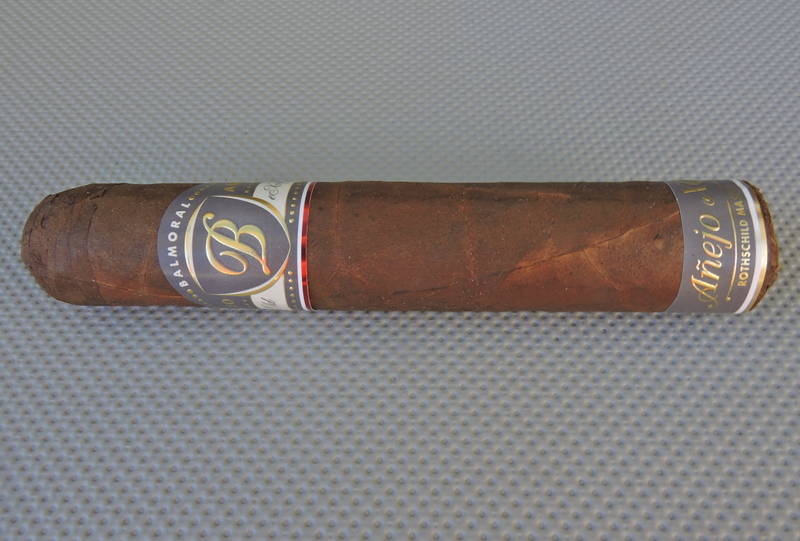 They have also distributed a lot of epic cigars for other companies. This is not one of them.